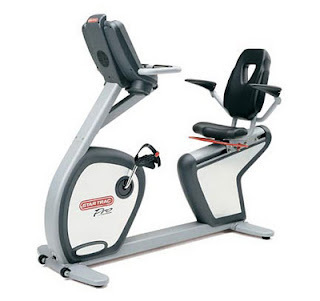 The Rent Fitness Equipment Company: Best Western PLUS Hotels with 1 to 100 hotel rooms. Best Western PLUS Hotels with 1 to 100 hotel rooms. The Rent Fitness Equipment Company designed this Hotel fitness center package for your lowest cost and hassle free compliance of Ballot 7. Monthly rental is $546.00 per month. This includes regular maintenance and FREE repairs forever. At only $18 dollars per day & only .75 cents an hour. If your Hotel has 100 hotel rooms you pay only .18 cents per room each day. The Fitness machines in your proposal are Health Club Quality and make sure you are compliant with Ballot 7. 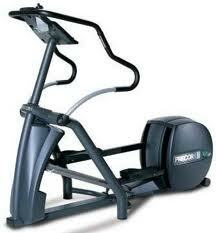 Rent Gym Equipment. 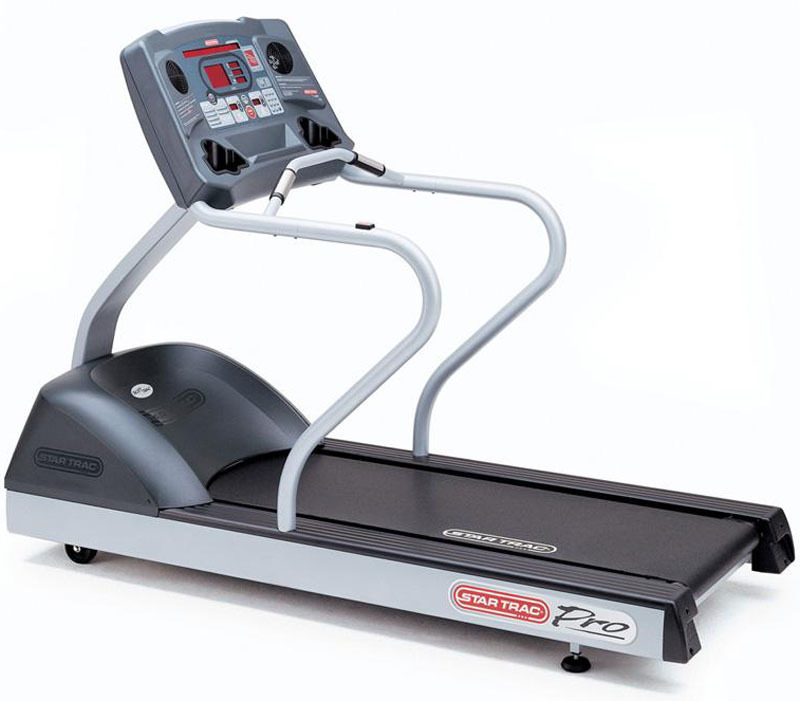 1 x Star Trac Pro Health Club quality treadmill. 1 x Precor Health Club quality elliptical machine. 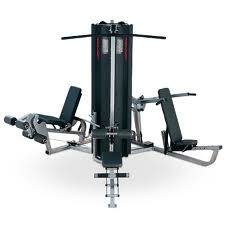 1 x 2 person multi gym, 10 workout stations, Health Club quality.